Sign up for the "Health Matters 2U" newsletter. Put your email address in the box below and press sign up. 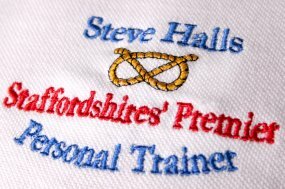 Steve Halls is Staffordshires' premier healthy living expert. If you need any help or have any questions on healthy living, contact steve here.